The County is facing dark days. But, for the Spook, it is the nights that are darkest. Having always stood against evil, he is now haunted by vivid, terrifying dreams. Dreams that seem more like premonitions… With his precious library burned to the ground and his arch rival, Bony Lizzie, free again, things are falling apart. 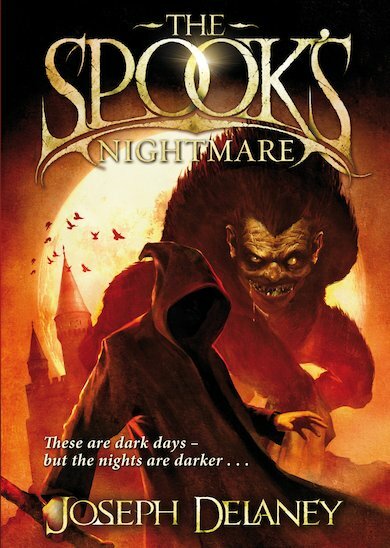 As nightmares turn real, are the Spook’s powers waning just when he needs them most? Will Tom, the Spook’s apprentice, have to face the dark alone?